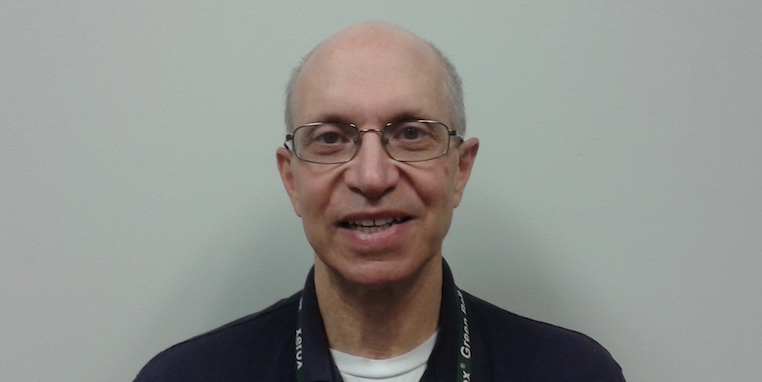 Alan Sukert is a Product Security Specialist with Xerox’s InfoSec Security group. Alan has been at Xerox for almost 24 years. For the past 14 years he has been involved with product security at Xerox where his primary focus has been managing the Common Criteria certification of over Xerox 70 multifunction devices. Prior to working at Xerox Alan was a software quality specialist for Lockheed Martin and for the US Air Force.